Accidentally stranded during a crucial mission, the forma.8 probe will need to survive and accomplish the unthinkable. What really happened on this planet? Who, or what lived here? And when? What’s the secret behind its history? The peculiar visual style, coupled with a deep lore and classic action-adventure mechanics makes forma.8 a unique experience, worth savoring and enjoy to the fullest. 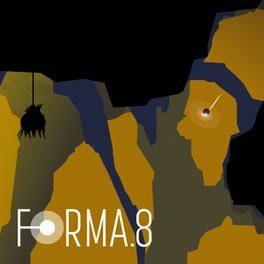 forma.8 is available from 12.99 to 14.99 from 1 shops.